Tvvins released their debut track Two Worlds on Soundcloud last summer with little to no promotion. The lack of PR worked in their favour as media and music industry heads alike were eager to learn more about Conor Adam's and Lar Kaye's rock-pop-synth collaboration. 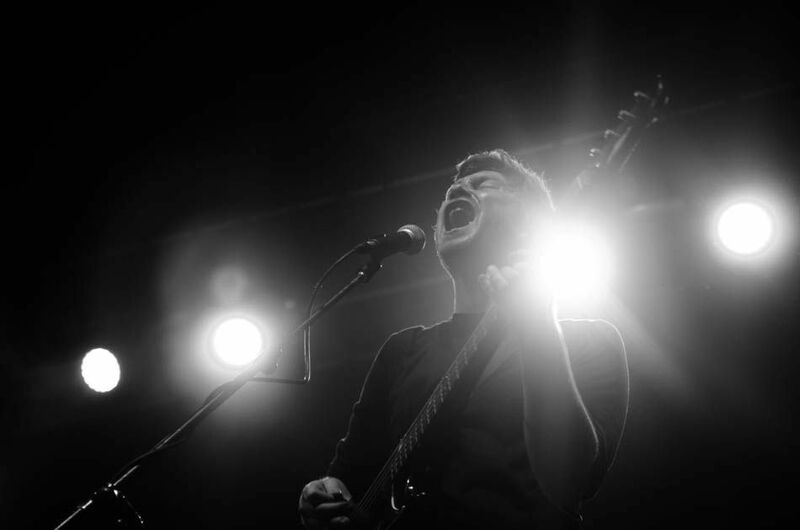 The pair stem from two of the biggest Irish bands in recent years (Cast of Cheers & Adebisi Shank) and they have spent the last few months opening for acts such as Heathers, Editors and ASIWYFA. This week, they released their new track You Better, a lighter, but equally catchy follow up to Two Worlds. What should you expect if you haven’t heard Tvvins yet? Put the best of best Adebisi's sound effects and Cast of Cheer's vocal melodies in a blender; throw in some extra drum fills, guitar riffs and synths, add in a decent sprinkling of distorted vocals and ta-da, you've got Tvvins. How does this translate to a live show you might be wondering? Catch them in Whelans on the 27th of February to find out. What is the biggest thing you are looking forward to in 2014? We're looking forward to quite a lot. Most of this lot has yet to manifest so we can't say for sure. We're pretty excited to get our debut single and it's accompanying video out. Looking forward to getting a Playstation 4 or Xbox One. Looking forward to summer. Are you planning to release an EP or Single? We're releasing our 1st single 'You Better' at the start of feb. We've more than an albums worth of stuff written and have a lot of the basic bones recorded so an album is likely to pop out at some point this year. We keep writing new stuff and that's not gonna stop any time soon. Will there be video releases as part of this? Yeah there's a video for 'You Better', that'll be up soon. It was done by the very talented Kevin Freeney using all sorts of mad visuals and green screen. There's some shows in the pipeline, in Ireland and away but we won't get into specifics just yet. We do have a show in London on the 3rd of Feb in Birthdays though. Are there any other plans of note organised? We plan on writing an Opera. The theme? Space. It's anyone's guess really. It's such a strong shortlist this year and I think everyone on there deserves to be. If I had to choose one though, my money would be on Villagers... No wait, Kodaline... No wait, ASIWYFA... No wait, Bell X1... Etc... (ya get the point). Us. Haha I dunno. Someone we haven't heard of yet will just jump out and be massive. Then again my crystal ball says Daithí and The Academic. You have played a string of gigs and great support slots [Editors, Heathers etc]. 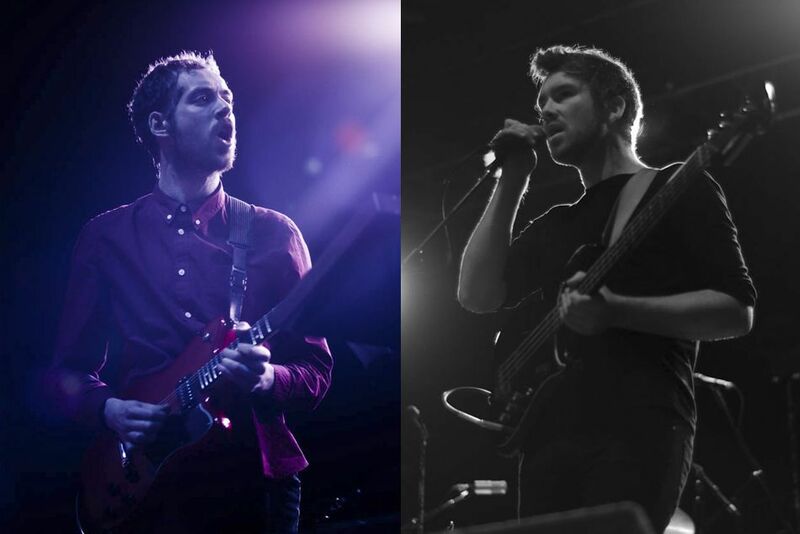 What has been your favourite gig as Tvvins so far and why? Galway is always a big deal come show time. The gig goers there seem a bit unhinged and have the total craic. There hasn't really been a best gig, or they've all been the best gigs. We've been blessed with the bands we've supported and the venues we've played. We have heard whisperings about changes to the band line up. Can you elaborate on this? There's been no changes. Me & Lar noodling away. Well, we have a live drummer in the talented Lewis Hedigan and our sound engineer Fran the man Gatti. Bono joined us briefly but had to leave, busy with some side project...Utube... Oo2... Something like that. Wish him the best of luck with it though. Check out Tvvins on Facebook, Twitter and Soundcloud.